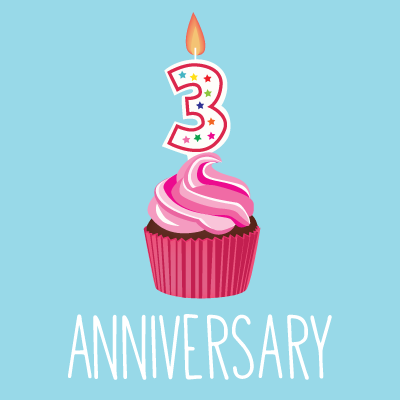 Today is my birthday and the 3 year anniversary of I Love Coffee! 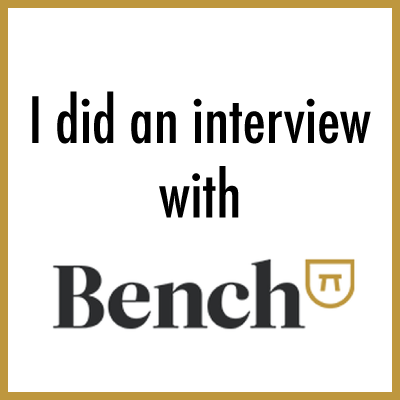 I have never thought of me as an entrepreneur, but I did an interview for a series called Entrepreneurial Life on Bench. I made a chart about coffee trend by gender. 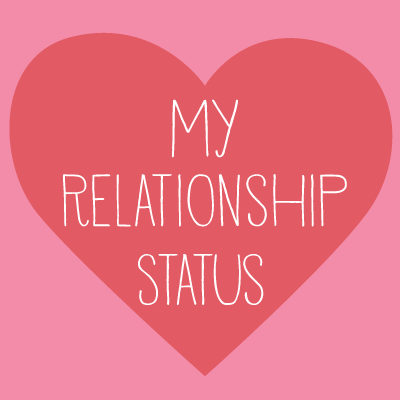 Hi guys, this is my current relationship status. Hi there! My book is coming out on April 7th (Yaaay!) 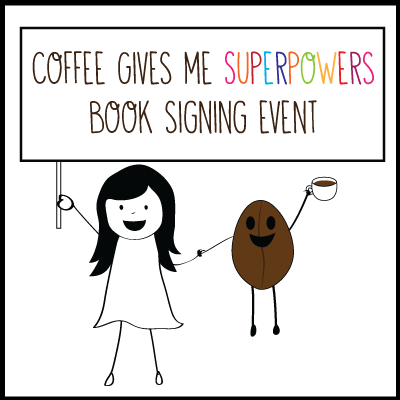 and I will be doing a few book signings in Seattle and Berkeley CA. 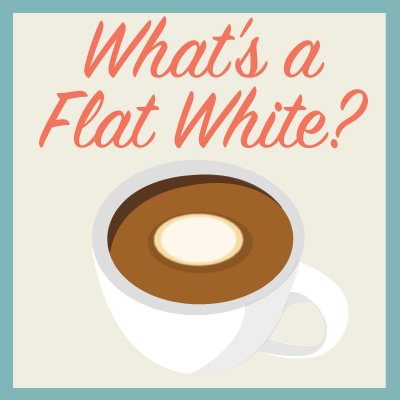 Have you noticed that Starbucks is now serving a drink called Flat White? 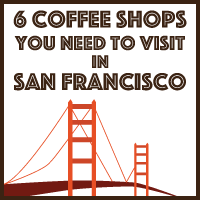 The drink is very similar to lattes or cappuccinos. 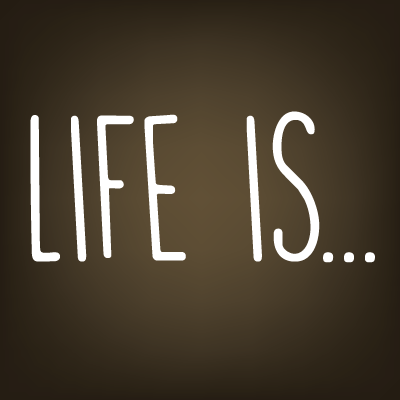 Then...WHAT THE HELL IS IT? 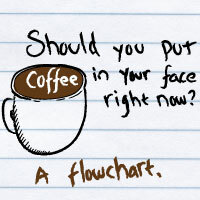 Should you put coffee in your face right now? 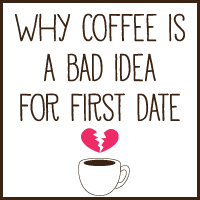 Why coffee is a bad idea for a first date. 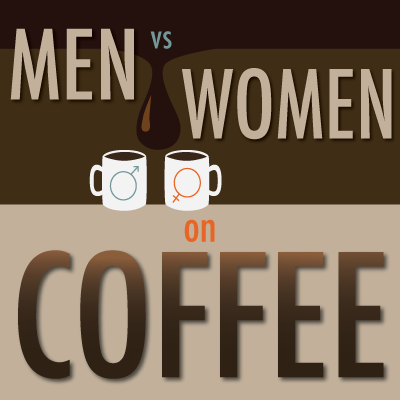 Why a coffee date isn't such a good idea.